Weddings are a fun and special time to celebrate the union between two amazing people that we care about. Such an even is all about dancing, celebrating, taking pictures, and carrying cake home in resealable bags. After one leaves a wedding, the idea is that they generally had a good time. One important aspect of going to a wedding, however, is getting the right gift for the newlyweds. Below are a couple of ideas for your consideration. Experiences are great for making memories, which is exactly what the newlywed couple would like to get started on. A fabulous gift to get them would, therefore, be some form of an exciting and fun experience, or like an adventure. For instance, you could get them a couple’s massage or a spa day. Alternatively, you could pay for a getaway trip to an exotic island, or simply a couple of nights at a luxurious hotel. Whichever the case, such experiences would be greatly appreciated. This is the type of gift, where, a couple of years to come, they would look at your gift and remember that you go it for their wedding day. It should be the type of gift that withstands the test of time since such items are always held in such high regard. A few examples of this kind of gift would be some form of art such as a painting or a sculpture. You could also get them a photo album in which they would store all their beautiful pictures from their special day. Embroidery is a noble and beautiful art that makes clothing a tad more pretty and special. Consider getting them a matching set of items such as robes or bedsheets, and have their names or initials embroidered on them. This will make the gift quite special and they will use the gift for many years to come. It will also help in reminding them that they are partners now which will keep and make them feel closer to each other. 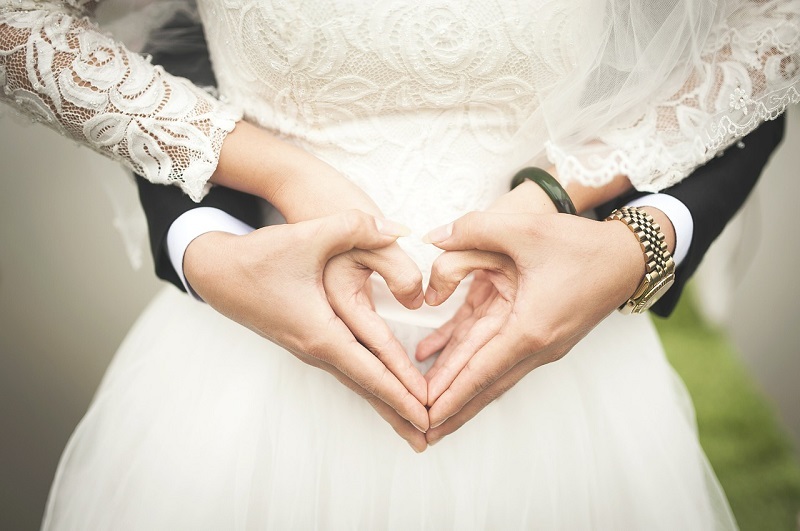 It may seem like a materialistic and shallow gift, but it may turn out to be quite helpful to the bride and groom. Weddings are not cheap, and they will definitely have a lot of bills to pay. For instance, they will, of course, have to pay the florist, caterer, the venue in which they held their ceremony, and so much more. Cash may also help them to pay for their dream honeymoon. It is a safe bet as a gift, but you can also go the extra mile and give them cash in conjunction with another gift such as a home appliance. 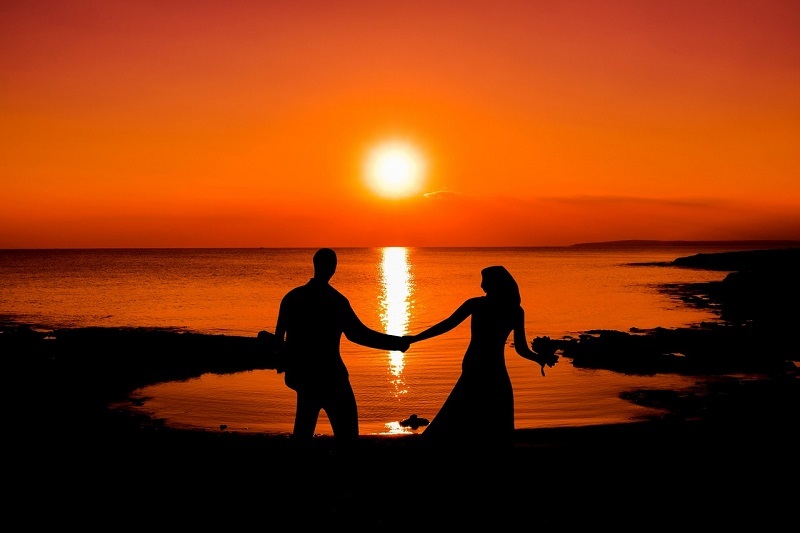 While you may not be able to pay for their honeymoon, you can get them a fun and convenient honeymoon package. For instance, if the bride and groom are going to an exotic island, you can get them a basket with sunscreen, towels, slippers, sunglasses, plus a couple of other stuff they may need for their trip. If they are going maybe to Europe then you can get them a travel guide and a camera, for instance. All these would be quite convenient and helpful on their trip.